The second volume of 'Star Wars: The Empire Strikes Back' manga series was published on this day in 1999. The volume is one of four books published by George Lucas, and, illustrators Toshiki Kudo and David Land. 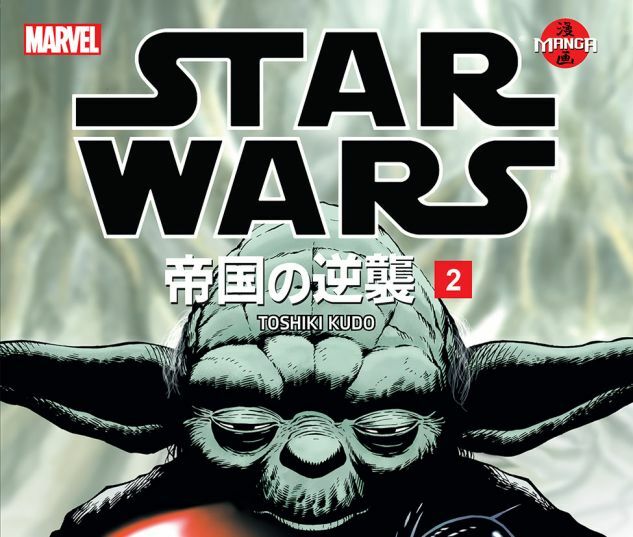 The synopsis of the book reads: "Masterfully drawn by artist Toshiki Kudo, this volume follows Luke Skywalker as he travels to meet Jedi Master Yoda while Han and Leia struggle to outrace the grip of Darth Vader. "You won't want to miss out on this exquisite telling of the classic tale of betrayal and high adventure." The series is entitled 'Star Wars Manga: The Empire Strikes Back' and these books have been constructed as a manga-style adaptation of the film The Empire Strikes Back. The age old question that fans are curious about with Star Wars books is whether they can be considered a part of canon or legends. According to Wookipedia, the book "enjoys a level of canon slightly lower than G-level canon, and takes precedence over other Expanded Universe (Legends) works." The book remains incredibly popular because of the artistic excellence of illustrators David Land and Toshi Kudo.